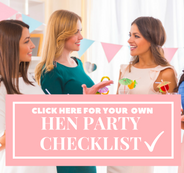 Enjoy two amazing activities rolled into one fabulous makeover & photoshoot hen party experience. 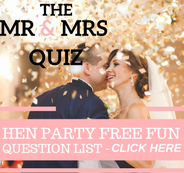 Fun and unique, this activity is perfect for the girls, creating some fabulous mementos of the special day. 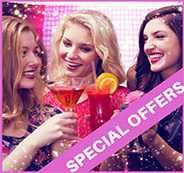 Start with the first two hours relaxing and having a professional make-up artist treat you to a total makeover. Resulting in either something subtle or full evening glam. While this is happening the rest of the group can chat, play games or start choosing outfits for the photoshoot. Finally the third hour of the makeover & photoshoot hen party activity is where the fun begins. Because you’ll be greeted by a photographer who will have some fun with the group and get you into a few different poses. Unleash your inner divas in a number of different poses including group ones, pairs and individual ones. Then the photos will be passed to the lead organiser within 1 week to download and share with the rest of the group.